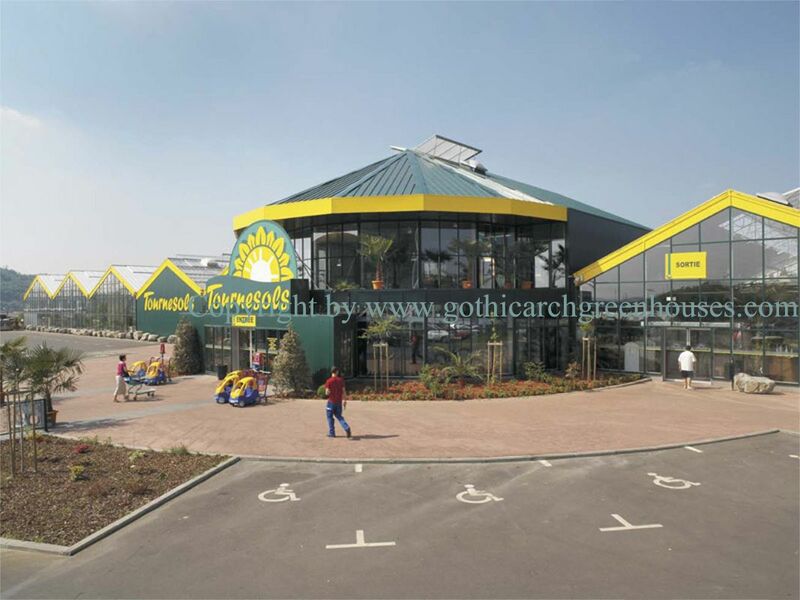 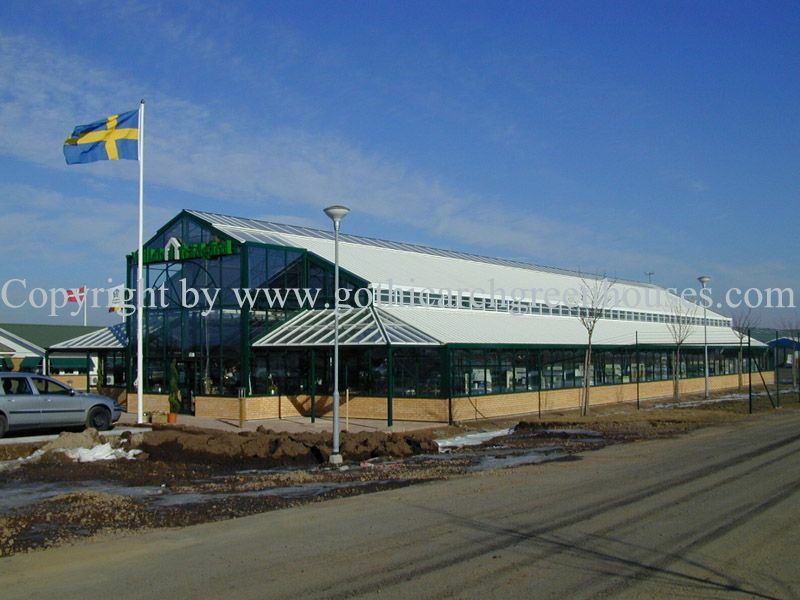 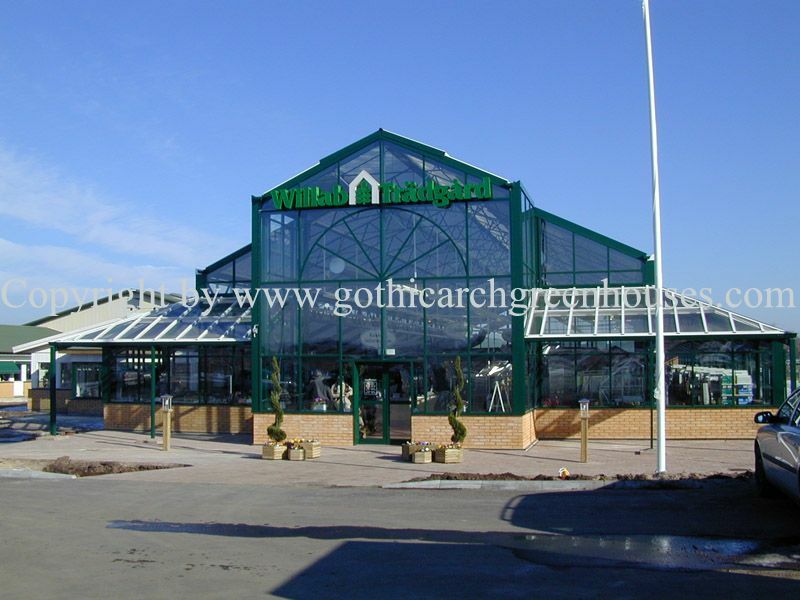 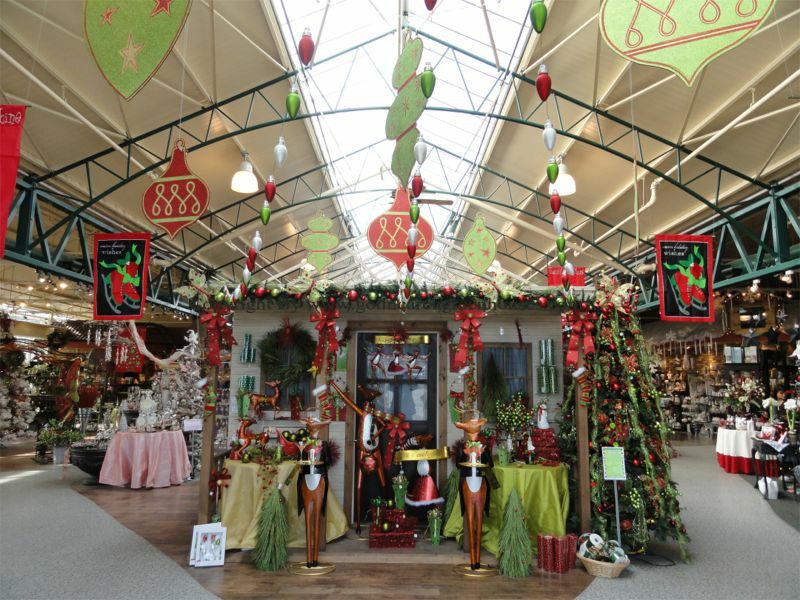 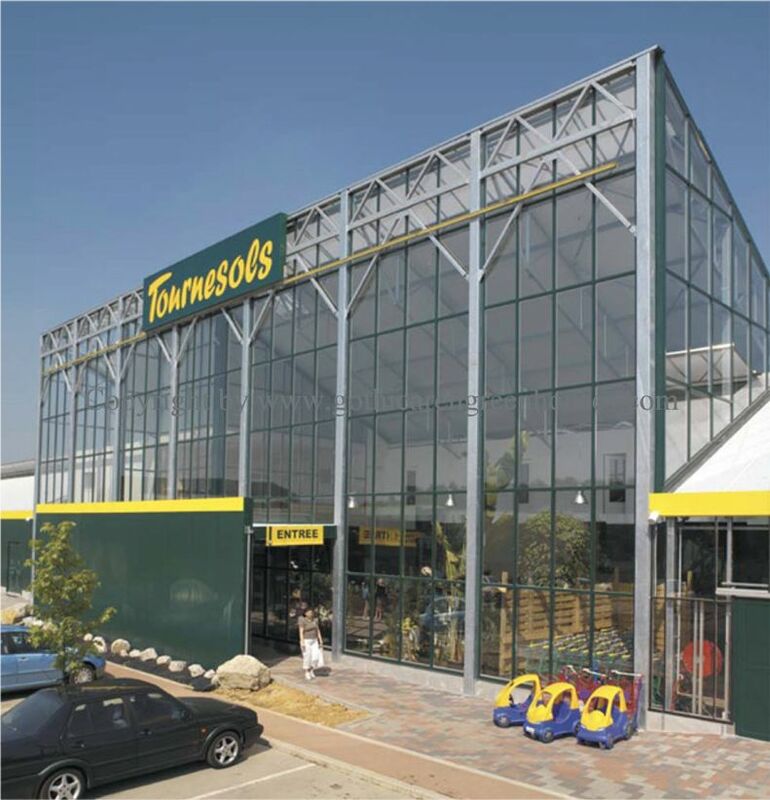 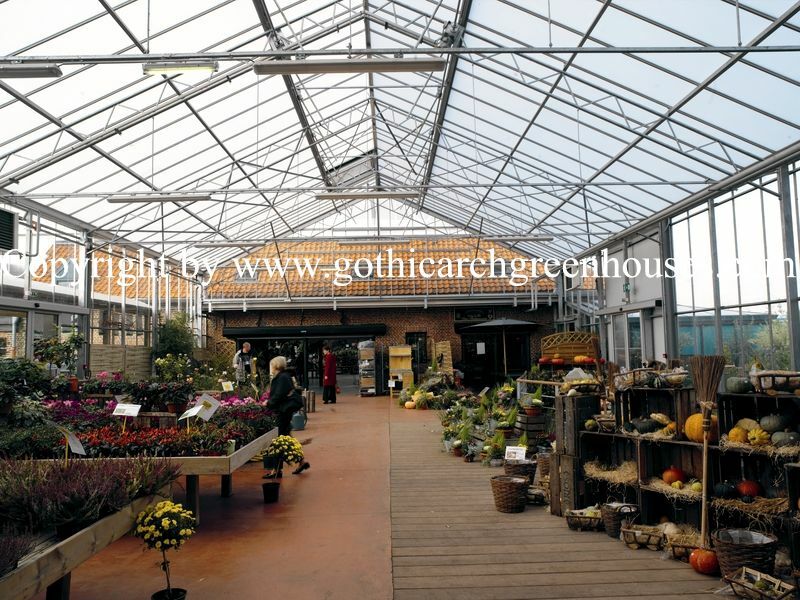 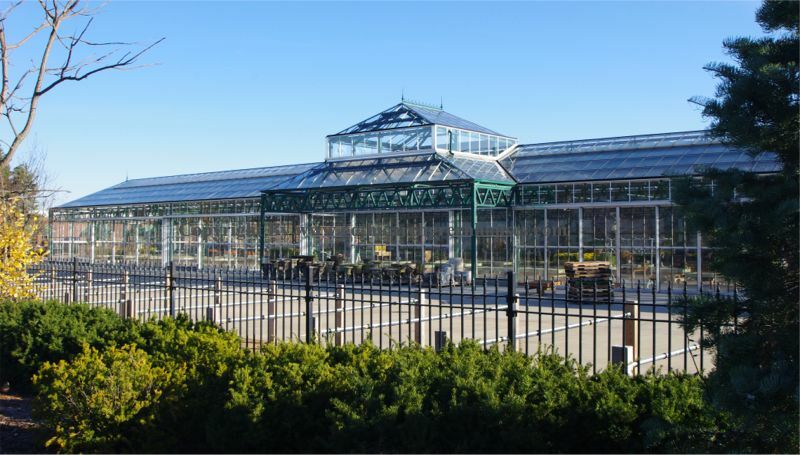 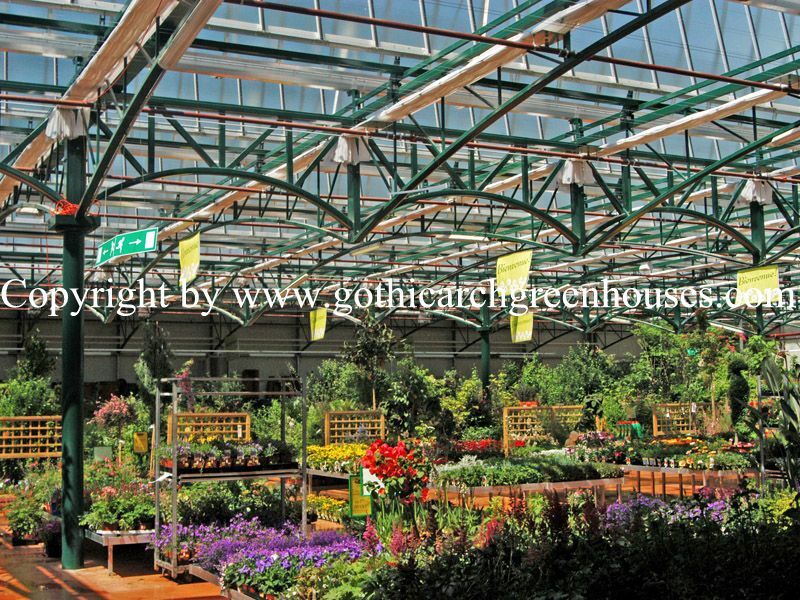 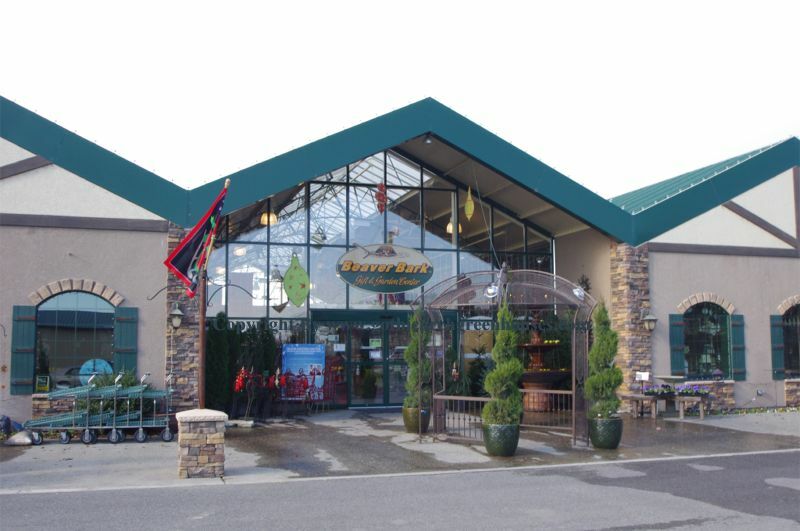 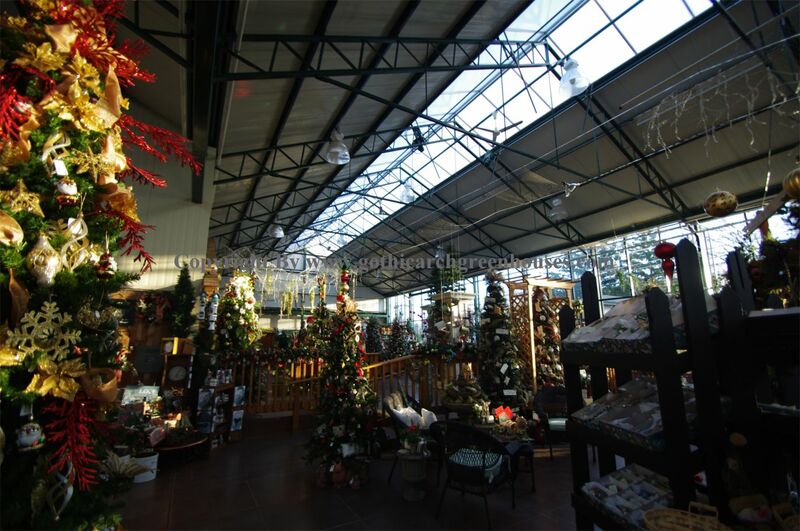 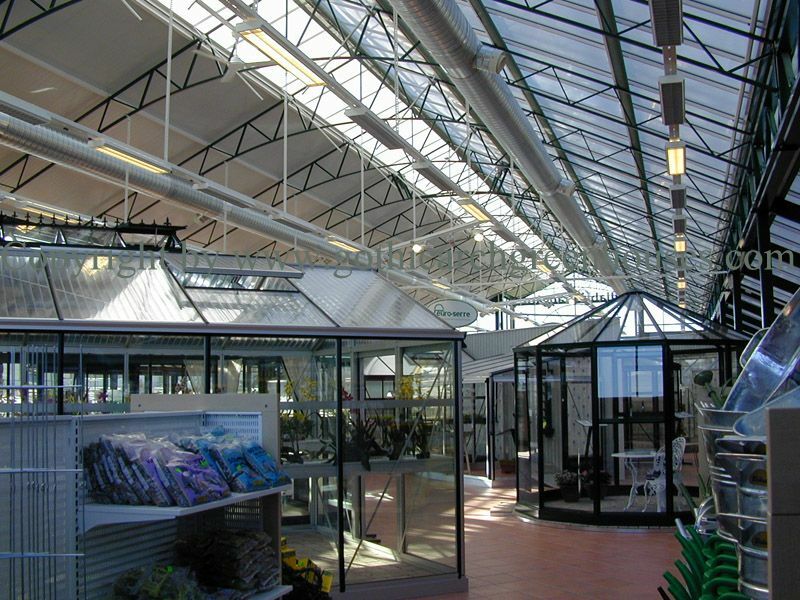 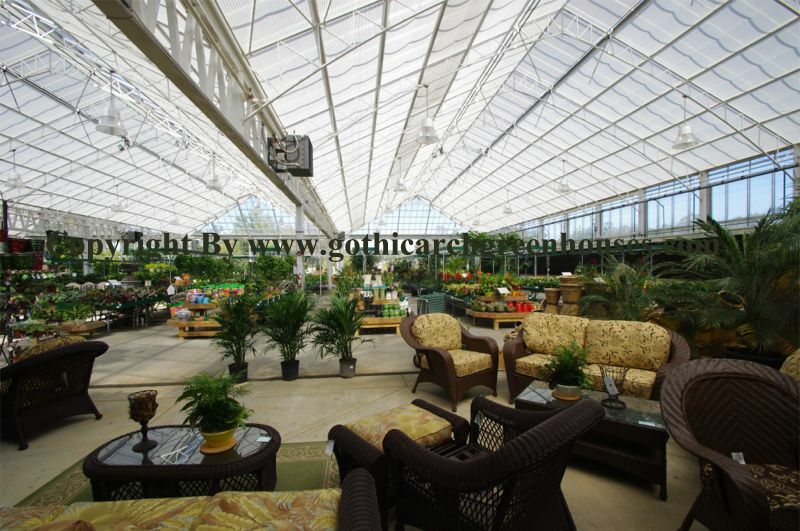 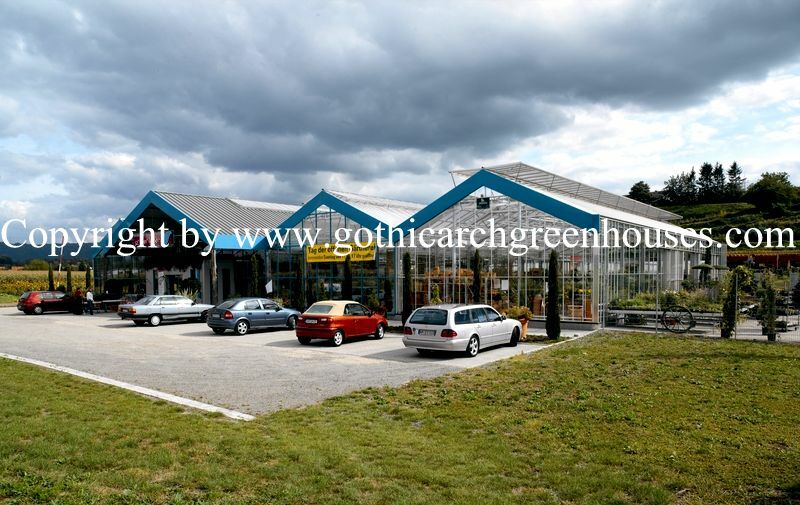 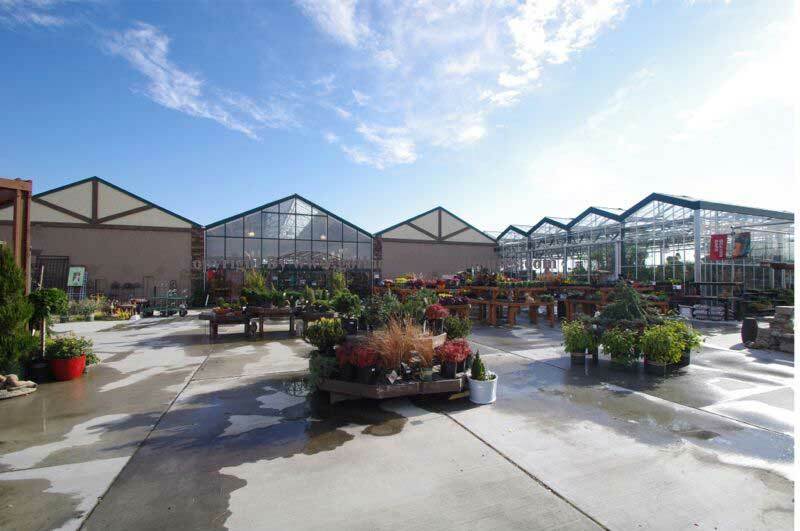 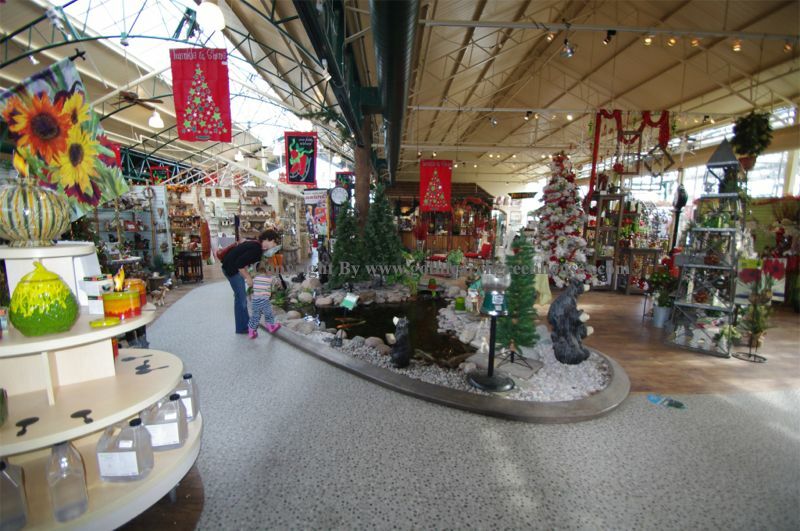 Typically, a garden center is a uniquely designed structure for retail selling. 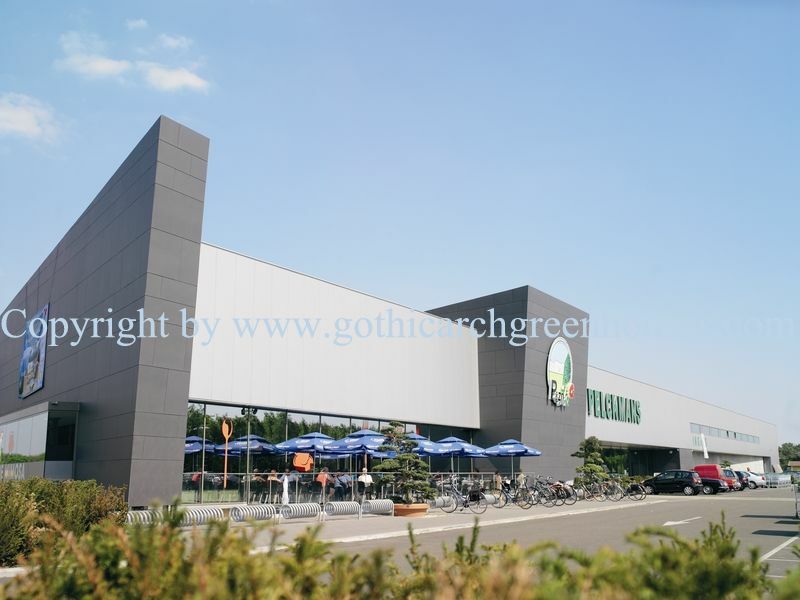 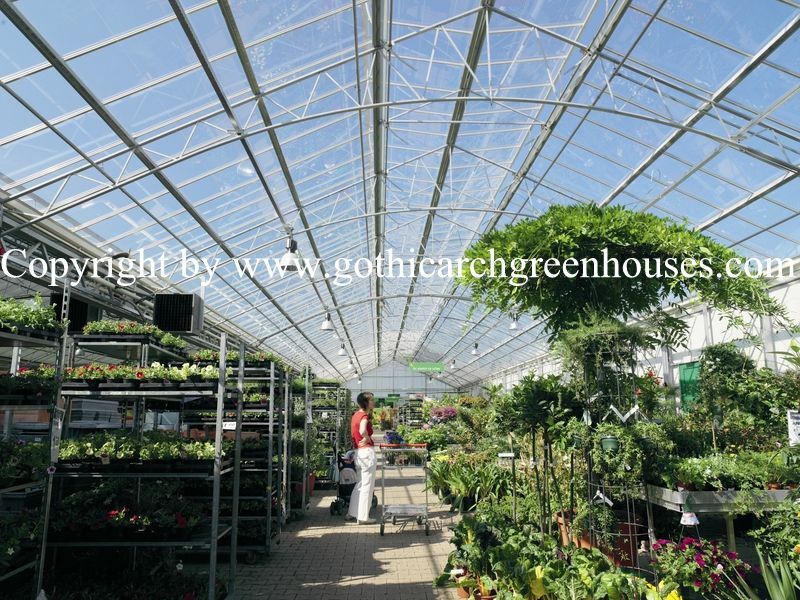 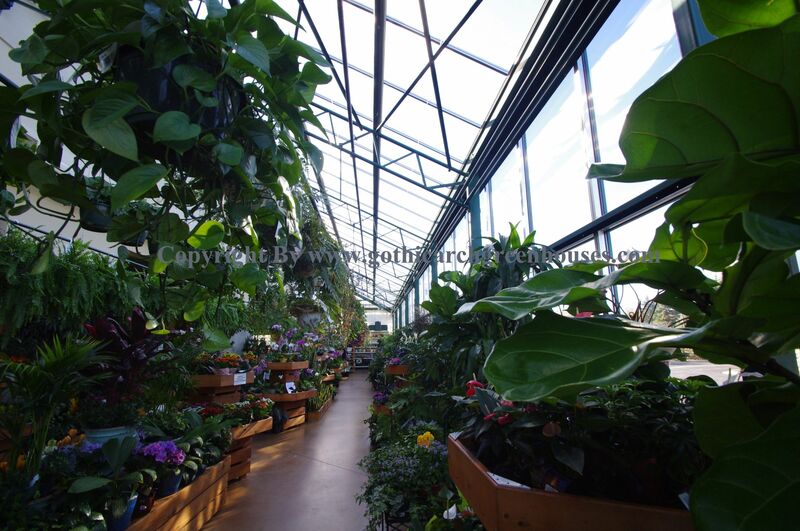 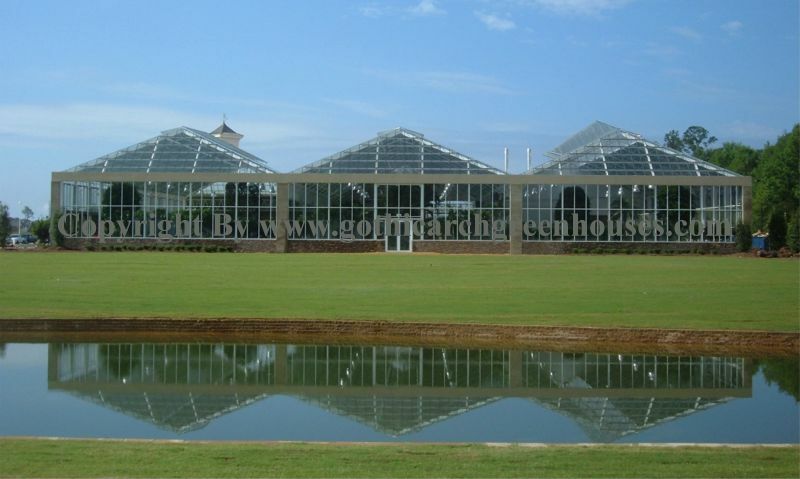 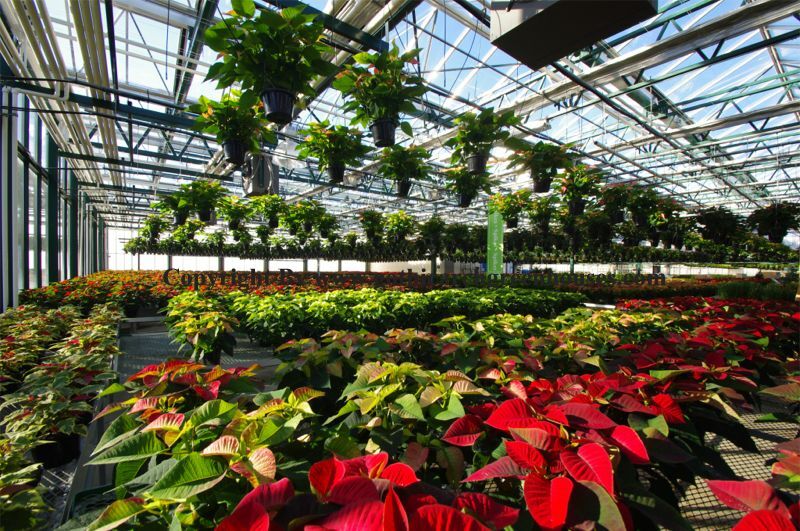 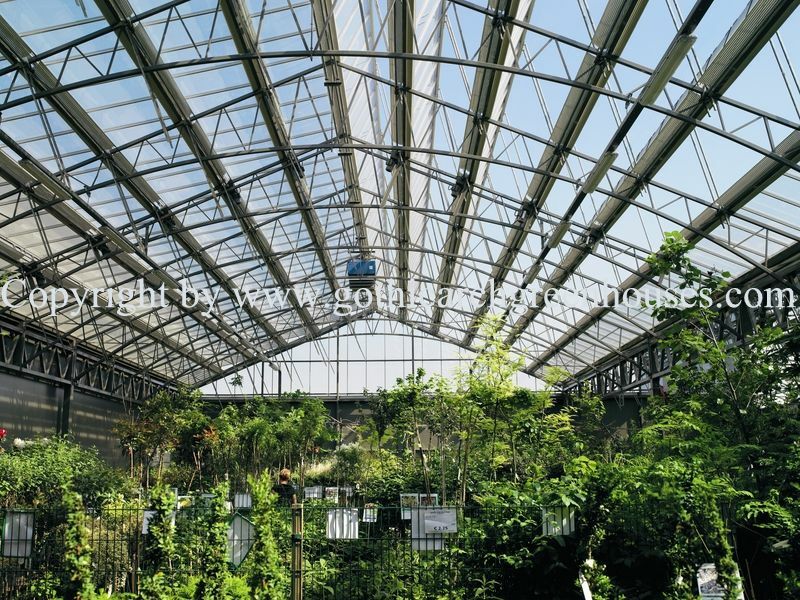 Ideally, it is a complete and comprehensive retail facility with areas for living plants, hard good products, storage, shipping and receiving. 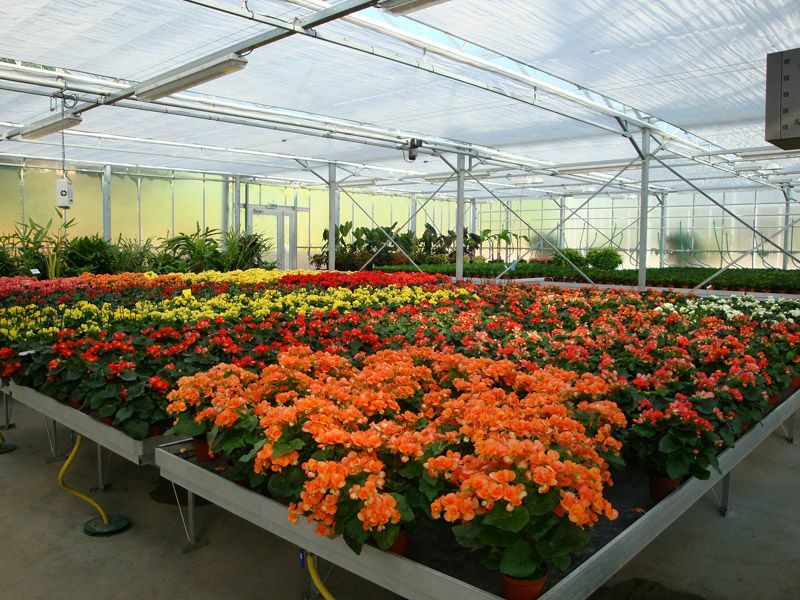 To develop such a project our team is at your disposal. 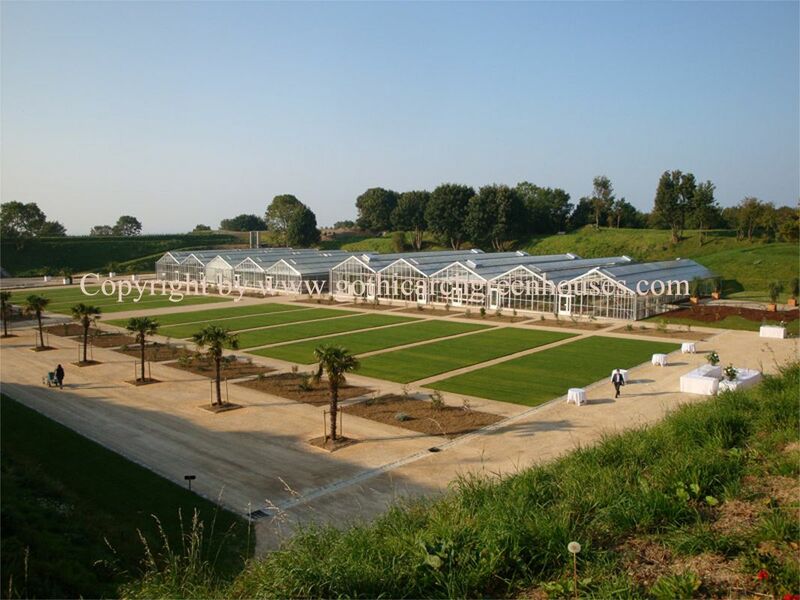 After careful evaluation of the technical considerations, we can help design the total project. 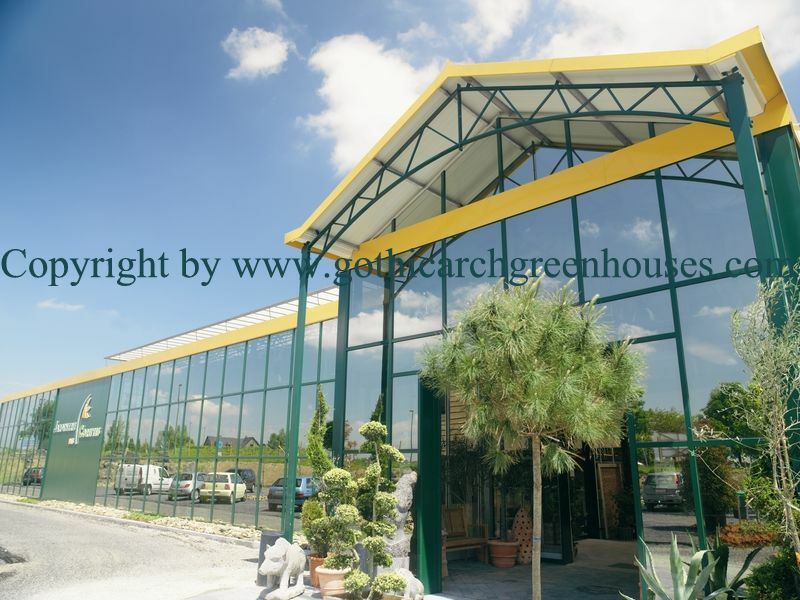 Within the design we take all aspects of the project into account such as equipment, interior layout, security provisions and most importantly your specific needs. 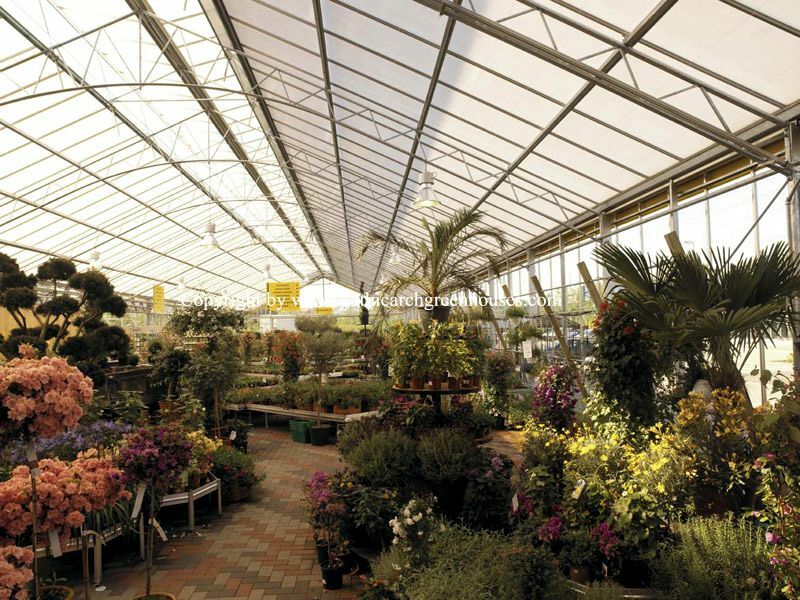 Within our comprehensive range of structures and products the amount of possibilities are endless. 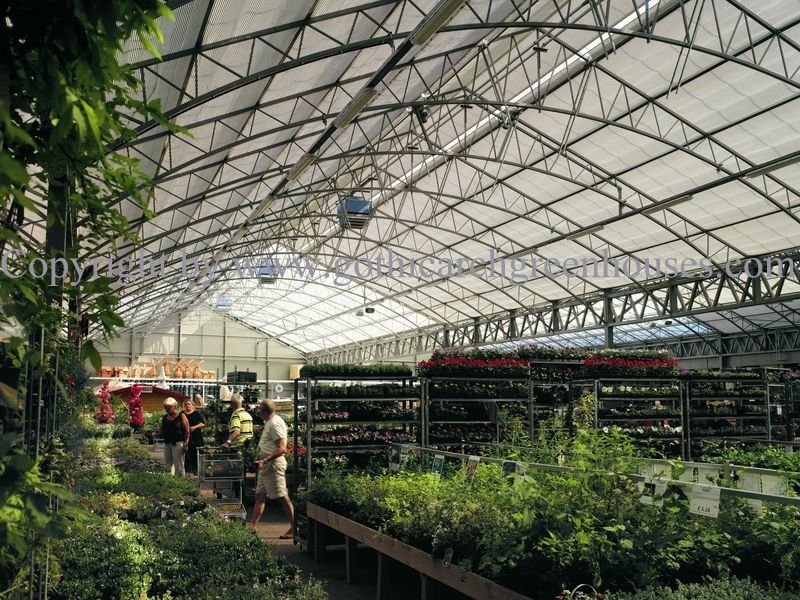 With our flexible design options, structures to meet all criteria are available, whether these are classic or modern. 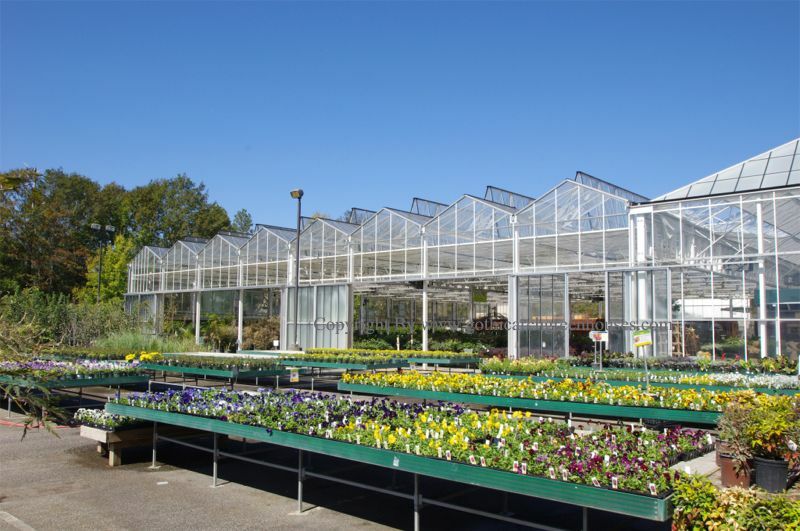 Call us today to begin the process!